Please note: Direction of travel not guaranteed due to tidal and other conditions. May be substituted with Cruise B. Please note: Direction of travel not guaranteed due to tidal and other conditions. 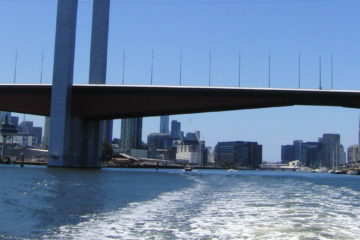 May be substituted with Cruise A. 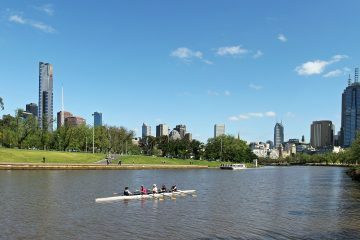 Experience the true charm of Melbourne with Yarra River Cruises. 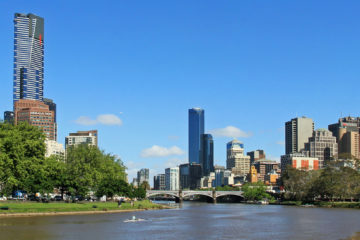 Beautiful Melbourne, voted the Worlds’ Most Liveable City 2014, is best seen from the vantage point of its jewel in the crown The Yarra River.